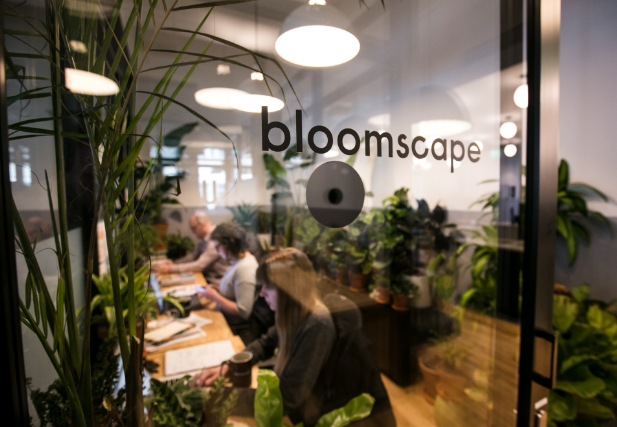 Bloomscape, a beautifully curated shop of plants and an expert plant care community, today opened its online doors. Bloomscape believes plants make life better, and is out to make buying plants easier by delivering healthy, ready-to-go plants to your door and setting you up for success by giving you all the tips and tricks you need to help your plants thrive. Bloomscape was founded by Justin Mast, a Michigan designer and entrepreneur, and is backed by Alex Ebert of Edward Sharpe and the Magnetic Zeros and Bridget Russo, former CMO of Shinola, among others.